Here's a great addition to any kid's holiday gift! 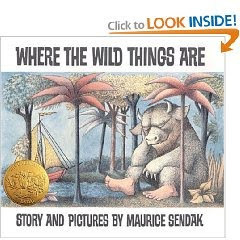 Amazon currently has the classic Where the Wild Things Are for just $7. That's 61% off the regular price of $18! Even better, this is the “deluxe” hardcover edition!